The main difference between wet and dry reckless is wet reckless is considered priorable, whereas a dry reckless is not. Therefore, just like a prior DUI conviction, a prior wet reckless conviction could be used by prosecutors as a prior offense to elevate subsequent drunk driving arrests within 10 years of the 1st offense to a 2nd DUI or worse, depending on how many priors you have. VC 23103.5(c) explains that if the court accepts your plea of “guilty” or “no contest” to wet reckless as a reduced charge from VC 23152 – DUI, the resulting conviction would serve as a prior offense for the purposes of future DUI prosecution. In addition, wet reckless requires mandatory completion of a court ordered DUI program. Which program you would be ordered to complete would depend on the terms of your plea agreement. For example, you could be ordered to complete a 6 week, 12 hour SB1176 program commonly referred to as the”wet reckless program,” or 3 month, 30 hour AB5411st offender DUI program. 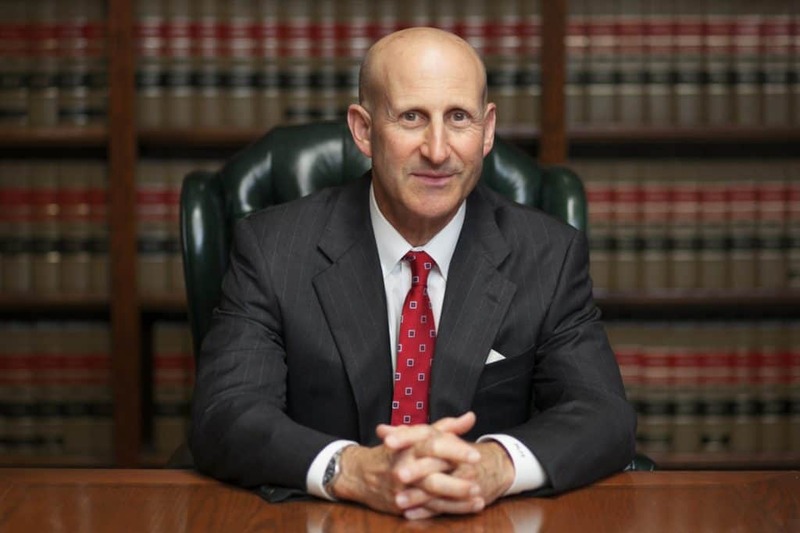 We at Takakjian & Sitkoff, LLP have collectively specialized in criminal and DUI defense for over 70 years. 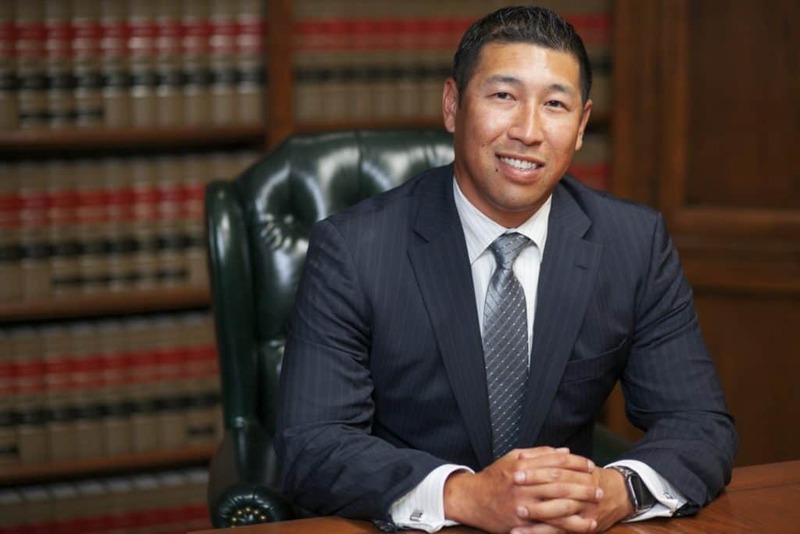 The only way to assure you receive the best case outcome for your unique circumstances is to be represented by a DUI defense attorney who has defended drunk driving charges long enough to have experienced virtually every possible scenario. This insight and expertise is what separates us from the others and it is an advantage we bring to every case our clients entrust us to defend. We offer no cost consultations to review every available case detail in an environment free from pressure to hire before you are ready. Most importantly, when you retain our firm, you will be represented by either Paul Takakjian or Stephen Sitkoff, not a contract lawyer or associate attorney. Call us now at (888) 579-4844 to schedule your free consultation at our main office in West Los Angeles. For our clients’ convenience, we also have office locations in Long Beach, Torrance, Pasadena, West Covina, Glendale, Orange, Newport Beach, Westlake Village, Oxnard and Rancho Cucamonga.